The Internet can be likened to a living, breathing organism that continues to grow and evolve as time passes by. With the advent of Semantic Web or what other experts call Linked Data Web or simply Web 3.0, the Internet is evolving once more this time focusing on the meaning of words and how it relates to what people do or engage in while online. 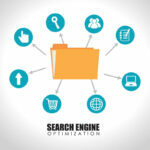 It will revolutionize the way search engines work and how people seek information online. Major search engines like Google and Bing are adopting the “social” element from social media and is slowly integrating this into their search algorithms in a move to to make search engines more social. 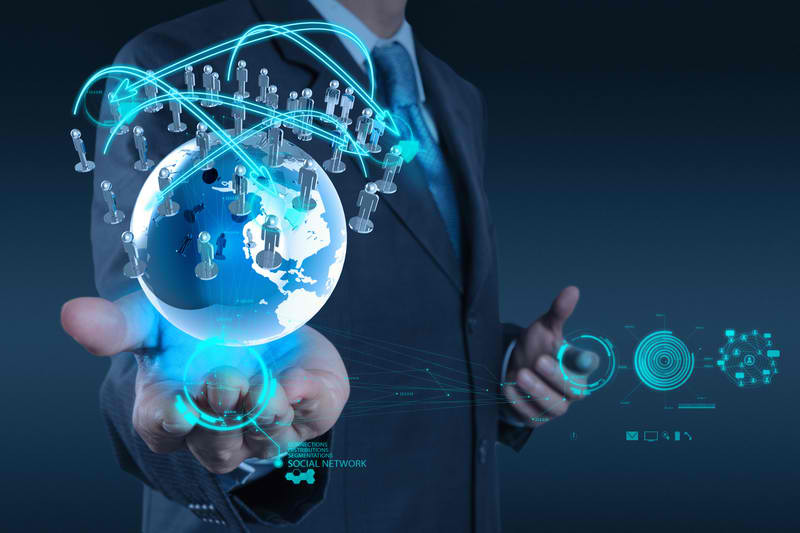 The question remains is how this direction will influence SEO or Search Engine Optimization in the coming periods and how business owners and digital marketers capitalize on this trend to prepare themselves for this next Internet evolution. The following provides a deep insight on how digital marketers can prepare their SEO arsenal to prepare for the coming onset of the Semantic Web. This may not be as comprehensive or detailed as one might expect, but it rides of the main premise of what Semantic Web truly is aiming for – and that is to make search more relevant and more personalized. Gone are the days when SEO was as simple as stuffing your content with enough targeted keywords and get external links from as many sources as possible. The focus then was not on quality content but on “influencing” search engine web crawlers with enough links or keyword hits to make them categorize your website as a relevant source of information for a particular set of keywords. This will not happen anymore with Semantic Web as focus would be on the actual meaning of the words and not on how they were structured. This call for a change in mindset among digital marketers: away from the “link building” or “ranking” mindset and towards a holistic approach of providing high-quality and very relevant content that your targeted audiences will actually read or use. This is one area where many digital marketers fail to recognize, generating poor results from all their Internet marketing efforts. They should try to correct their mindset and go back to the real essence of what good Internet marketing is all about – connecting and building relationships with your targeted audiences through your content. 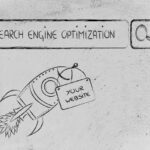 Many digital marketers and SEO service providers focus strongly on the technical side of Search Engine Optimization, particularly in the areas that involve meta tags, meta descriptions and meta keywords. However, in the age of the Semantic Web, focus should move away from the technical side of SEO and towards what would matter most in SEO campaigns – conversion and lead generation through your content. This statement does not imply however that title tags and meta description tags are not important anymore. They still do and even Google Engineer Matt Cutts say so, but not in the way digital marketers understand them before. In a bid to combat black hat marketing techniques, Google’s algorithm has since de-emphasized the influence meta description tags have on search ranking. This means that relying on meta descriptions alone will not help you rank better in search results. Meta description tags however are still very important as a display factor and how they appeal to targeted audiences and how they can influence them to click-through on the website link that will bring them to your sites. 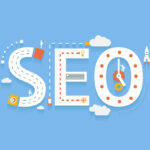 As a display factor, it is important that your meta description is as good as your main content for these descriptions can give searchers a comprehensive glimpse of what they can expect when they click-through and visit your website – a fact that will be very important when the Semantic Web is eventually rolled out. The number of relevant websites linking to your pages is still a very important and influential factor that will affect SEO even with the advent of the Semantic Web. But just how exactly will these websites ever link to your pages? You can do so by offering very good linkable assets right from your pages. With more linkable assets or useful contents, website owners will be more persuaded to create a link to your web pages, the more likely will your website stand out and rank higher in search results. 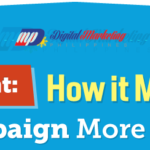 Confused on how you can make good linkable assets, the following tips from Digital Marketing Philippines will show you how. The SEOmoz Top 500 List listed the Adobe Flash Install page is among the top 3 most linked web pages in the Internet. Adobe Flash is very important for many websites to function properly so it is no wonder why many sites link to this very useful tool in the first place. Tools and other utilities like this are what many online users find very important and useful for their needs. Creating an app or a software that provides the same level of usefulness like these tools for your targeted audiences will surely be a very good linkable asset to feature in your websites. What made social networks, blogs, sharing sites, and forums very popular among the online community are the very innovative and in some cases addictive activities offered through these channels. Such activities or content that your targeted audiences can participate in include: contests, polls and quizzes, comment boxes, wikis, meme generators, graphics or video sharing options, and other community-based activities your audiences can participate in. The power of a picture in painting a thousand words can be compounded quite dramatically by the power of video. Online video can really attract targeted audiences particularly if these video include useful instructions or information that they will find very useful. If they like it so much, many would even exert extra effort in sharing your video content with other people they know online. There are many innovative but cost-effective ways of creating videos and slideshows even without sophisticated video cameras and equipment, and you can leverage on such tools to create your next viral video. People are really interested in Top 10 lists, quotes list, contributions list, or interviews with influential people in your targeted niche and other content related to this line of thinking. You can create different kinds of linkable assets and content from these kinds of information so don’t limit yourself in what interesting content you can offer that will be of great interest to targeted audiences – interesting enough for other websites to link with. Content is king and content will still wear this crown even at the age of the Semantic Web. Content lies at the very core of every digital marketing campaign, making content marketing a very important element that you should focus on with your SEO activities. 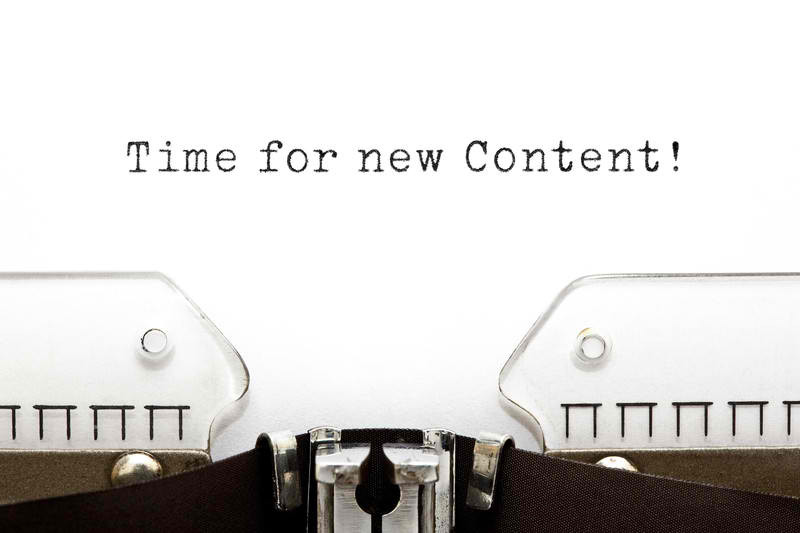 46% of respondents from a survey conducted by Unisphere Research will be kicking off with their formal content marketing strategies, with 68% claiming they will use this technique to engage more with their prospects and customers. Another survey from eMarketer, placed lead generation as the top goal for content marketing by 44% of their respondents, with another 26% gunning for customer and prospect engagement with their content. These figures just emphasize the importance of engaging with prospects and targeted audiences with your content and doing so will greatly influence your SEO in this new age of the Semantic Web. The question remaining would be what type of content digital marketers shall focus on to engage with your targeted customers. 77% of the Unisphere Research survey respondents say that product-related information is their top choice, but a good number of 71% will go for best practices in their niche. 71% will also go for thought leadership while a good 57% and 56% will focus on industry and corporate news respectively as a means for connecting with their audiences through their content. Social media is undoubtedly a very important influencer in the age of the Semantic Web and will greatly create a big impact on your SEO activities. That is why it would be very important to incorporate social activities and other engagement channels with your content. This correlates with what an eMarketer report highlighted where social media marketing was placed as the second best digital marketing channel after a respondent’s main website, and will most likely spend more in this regard this 2014. However, it is once again very important to note that generating more social shares and social media user engagement can only occur with good, relevant and high-quality content. 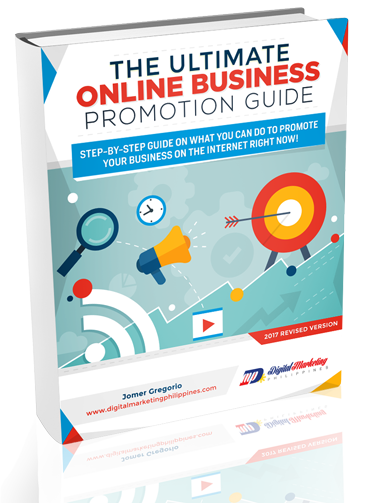 It’s the only way you can develop a higher level of engagement and relationship with your targeted audiences. If this relationship can be developed even further, you may come to a point where your social media shares can eventually influence your targeted audiences’ consumer behavior. This would just be like what 77% of respondents from a Nielsen study and 81% of respondents from a Market Force study will do – follow the lead of social media friends they trust and have good relationships with. The “Global Trust in Advertising and Brand Messages” study from Nielsen established that up to 92% of people will trust what their families or friends say about a particular brand, product or service, and more than 90% will value the opinion of people they trust. This is the power of word of mouth advertising that your SEO efforts will simply not achieve with the traditional way of building links. Search engine algorithms have continuously evolved to crack down on spamming and unscrupulous link building activities, and this trend will most likely continue in the age of the Semantic Web. Your focus and intention when building links with high quality sites is to provide equally high quality content that these sites and targeted audiences will find very useful and very relevant. The more you create credibility and brand awareness through this proper mindset and intention in link building – the more you can get quality inbound links that will great boost your SEO efforts. 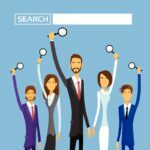 The dawn of the Semantic Web is upon us and every business owner and digital marketer wanting to thrive, survive and make headway in this next iteration of the Internet should start practicing good SEO techniques like the ones listed above. Again, focus will be on the meaning of words combined with “social” elements in a bid to clamp down on poor quality and spammy websites, and give due credit and importance to websites that will put these SEO best practices to good use.